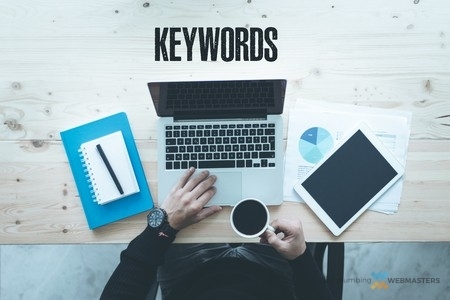 Keywords are important words and phrases that represent how your demographic will search for your business online. Whether it is through Google or Bing, there are certain key terms clients use to seek services. Once you discover these keywords, careful consideration and usage within your content can improve your authority and trustworthiness with search engines. However, some people take things too far. Here are the top three keyword mistakes to avoid committing. When you complete your research and decide to use certain keywords, the worst thing you can do is to excessively use the keyword throughout the content. Keywords need to be used carefully and have their placement planned for optimal usage. Search engines may also flag your website or content as fake information. After all that research into what keywords to aim for, some people do the exact opposite of keyword stuffing. This unfocused way of writing may include none or all of the keywords, leaving search engines and clients confused as to the purpose of your website. Make sure there are specific keywords that fit within your field. For example, don’t use a general keyword like pipes. Pipes can mean many different things such as a plumbing pipe or a device for smoking tobacco. Search engines are smart, but fail to see the difference between the two words without the customer specifying plumbing pipe or smoking pipe. When building a website, it is important to have experts in your corner. Want to get started on your plumbing website? Call Plumbing Webmasters today at (877) 388-9884.